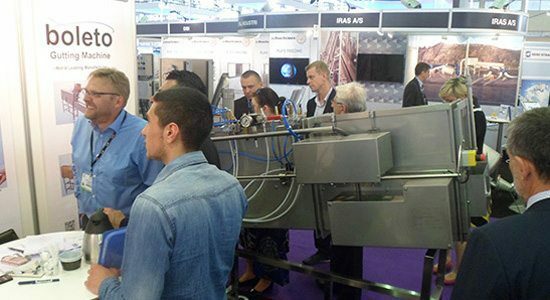 There is thus today Boleto gutting machines in almost all European countries, including Russia and Turkey. 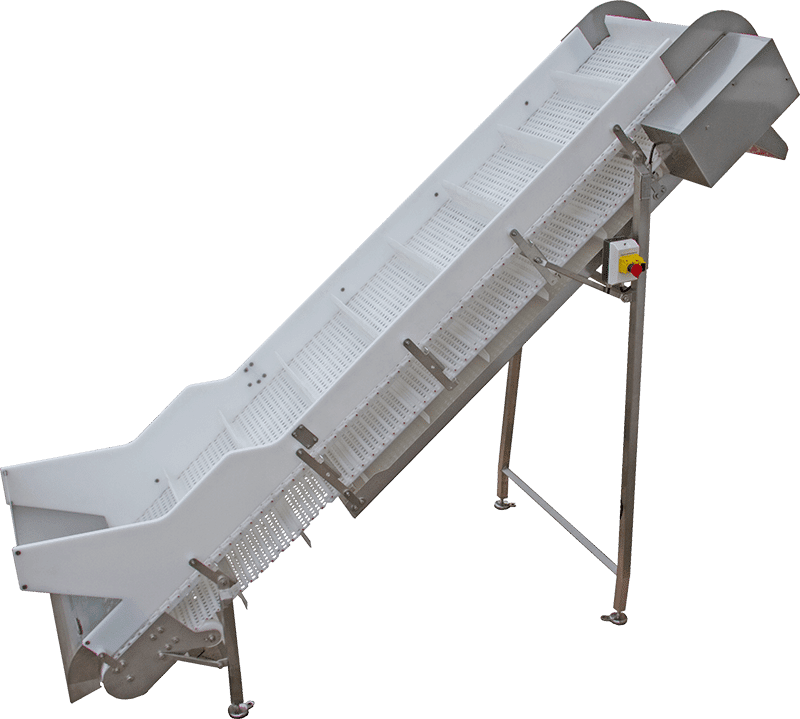 In the Middle East it is especially the Iranian fish producers who have benefited from the popular Boleto fish gutting Machinery. Boleto has in recent years also expanded into South America with countries like Chile, Venezuela and Colombia. 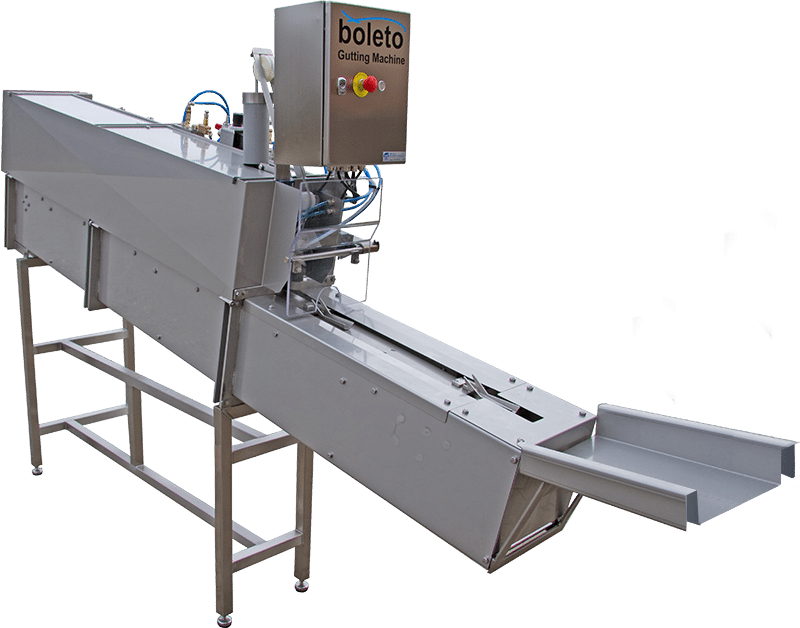 Also in North America and Australia Boleto fish gutting Machinery is available. 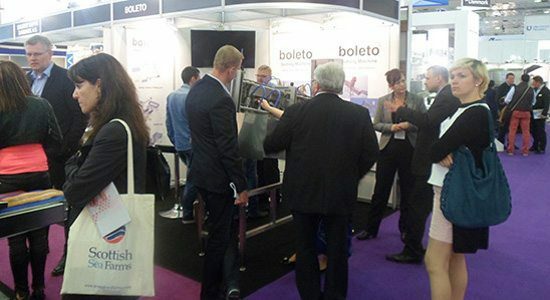 The company Boleto has expertise rooted in years of experience and cooperation with customers all over the world. 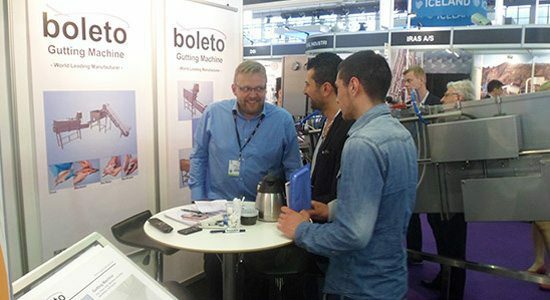 Based in Denmark, Boleto sold many machines in East and West Europe. Please contact Boleto by phone or email for further information. 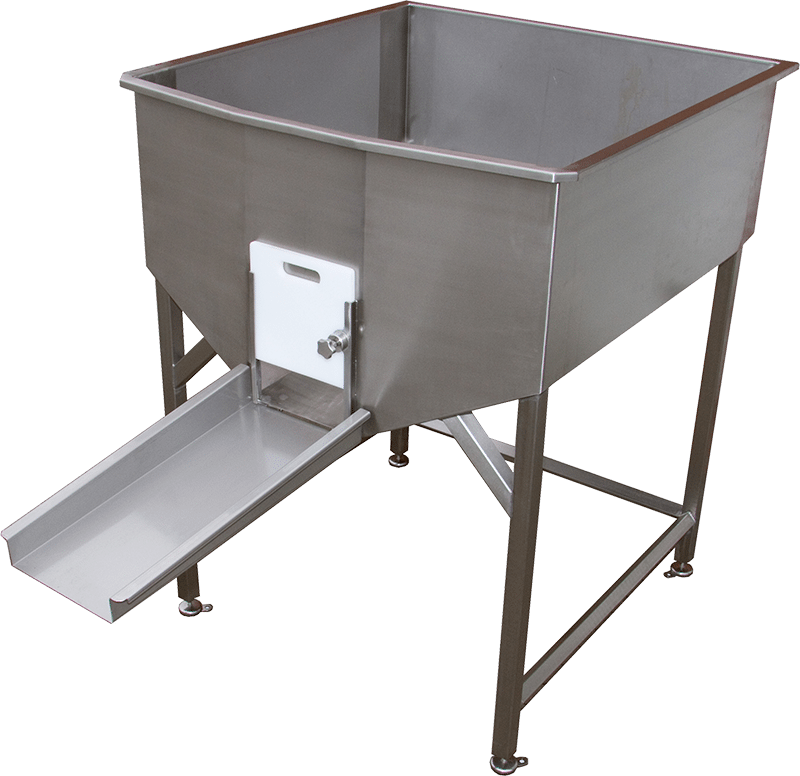 The Boleto Elevation Conveyor serves the purpose of filling up the Boleto Fish Vat with fish from the ground level. 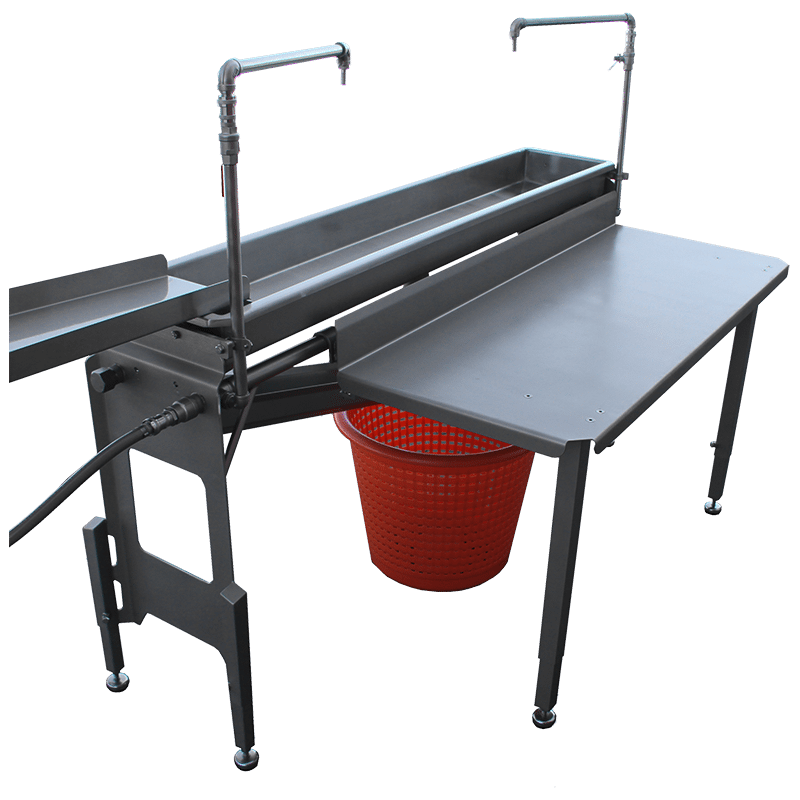 Hereby allowing the staff to easily fill the Boleto Fish Vat with fish and at the same time stand in an ergonomically correct working position.